The 15th of 17 examples. 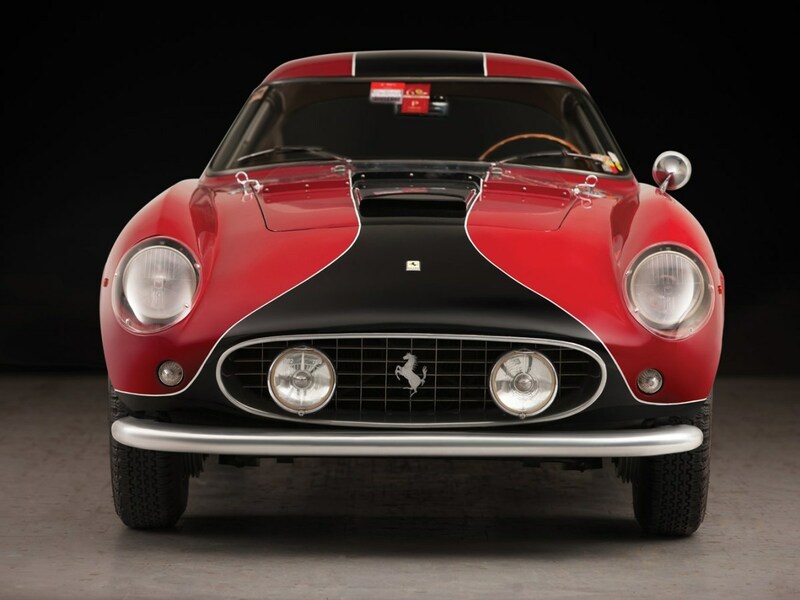 RM Sotheby&apos;s Monaco auction will be host to many vintage Ferraris, but one of the showstoppers is this 1957 Ferrari 250 GT Berlinetta Competizione &apos;Tour de France&apos; by Scaglietti. The car is number 15 of 17 third-series examples with the coveted covered headlights and three louvers and was purchased new by German racing driver Wolfgang Seidel. 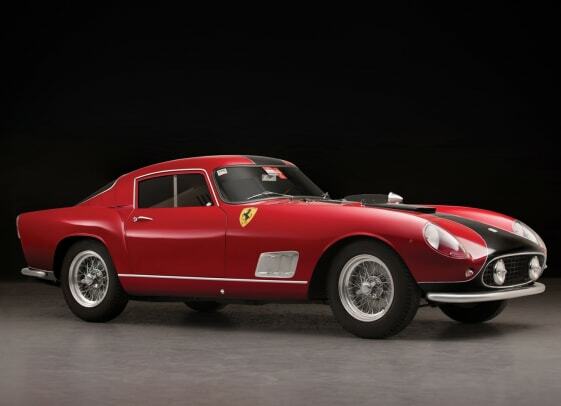 The Ferrari won a number of competitions including 2nd overall at the 1958 Grand Prix Spa-Francorchamps. 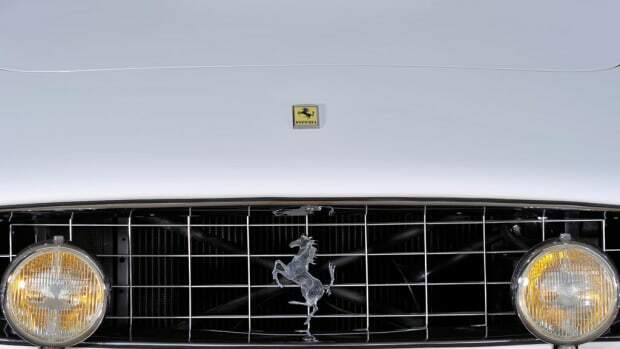 The car features fully matching numbers and is Ferrari Classiche certified. 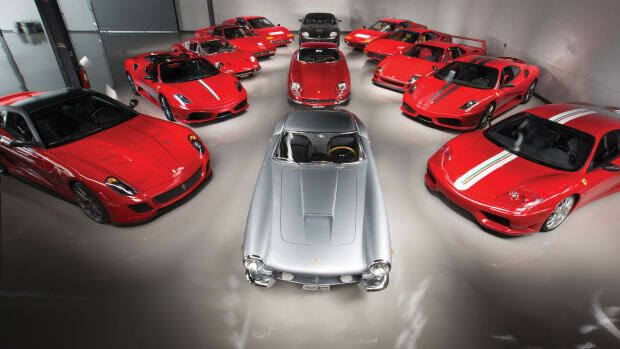 The car has seen only a handful of owners in its lifetime and the current owner has had the car since 1997. 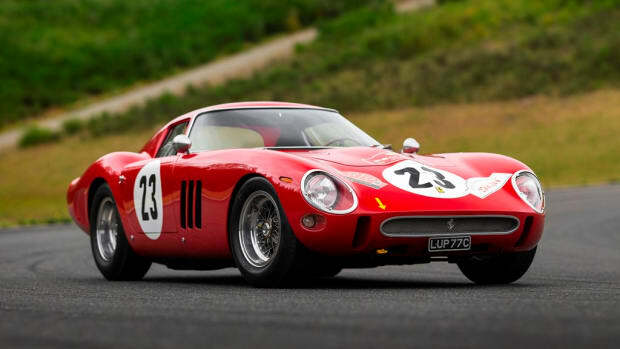 The car will go up for sale this August at RM's Monterey auction.